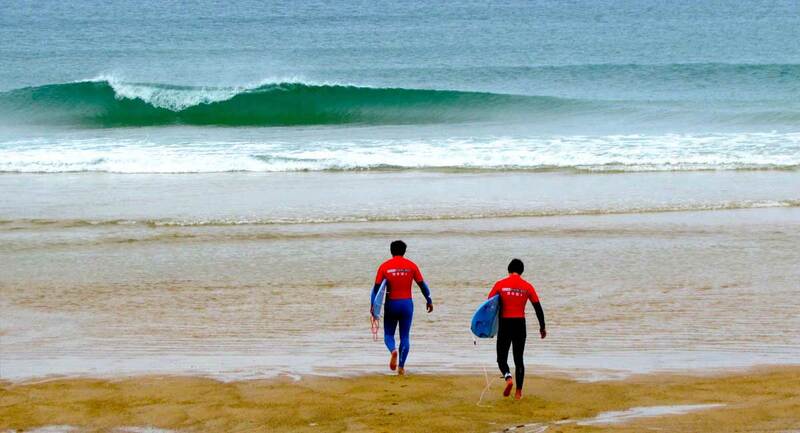 WASA Surf School Capbreton specialises in teaching surfing to people for over 15 years. Franck, our instructor, is a waterman since a very young age and former top athlete. He will guide you to take your first take-off safely or give you technical advice to improve your stability and trajectory on the wave. Get a special price for all the family or a group of friends! 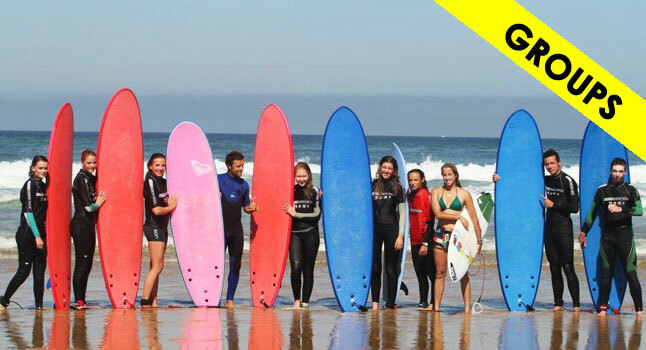 All inclusive surf packages: grom surf camps & adults surf camps at all levels from beginners to advanced surfers. 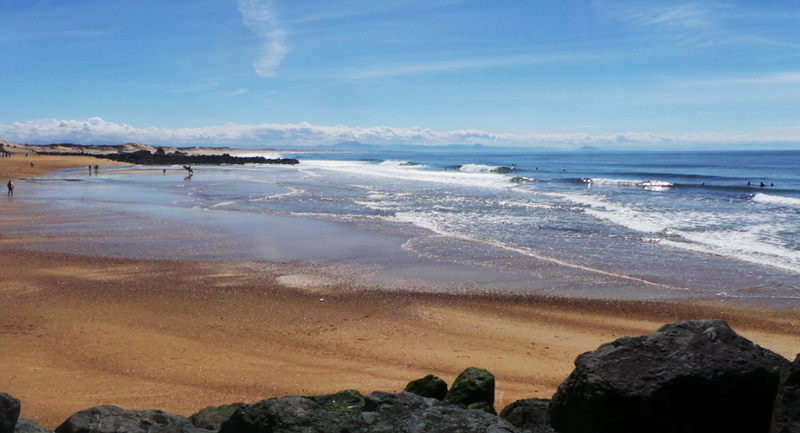 Live the dream in a perfect Beach House! 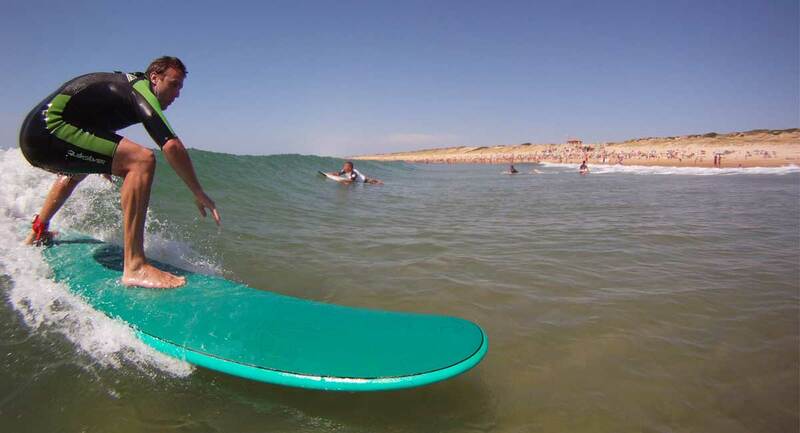 Surf camp, apartments, villas or hotels at the beach, all located within a 5 minute walk from the surf spots, Water Addict Surf Academy will help you to find out the best vacation rental! High-end equipment : Quiksilver Surfboards (30 surfboards demo quiver) for advanced surfers, Softboards for beginners, wetsuits Quiksilver & Roxy for all seasons, carvers skateboards, electric fatbikes, beach bikes.